The first fully mechanically automatic Ultra Low Emission Burner in NZ! EnviroSolve New Zealand has received Resource Consent from Environment Canterbury for the Bionic Fire. This means that Christchurch, Rangiora and Kaiapoi residents can enjoy the pleasures of a wood burning fire again in their homes. This is the second wood burning fire in New Zealand that meets the criteria for an ultra-low emission wood burner under the Canterbury Air Plan. EnviroSolve Bionic Fire will be able to be installed into existing homes across Canterbury and will provide home owners with more choice. The fire uses a batch?fed downdraft burner with two combustion chambers. 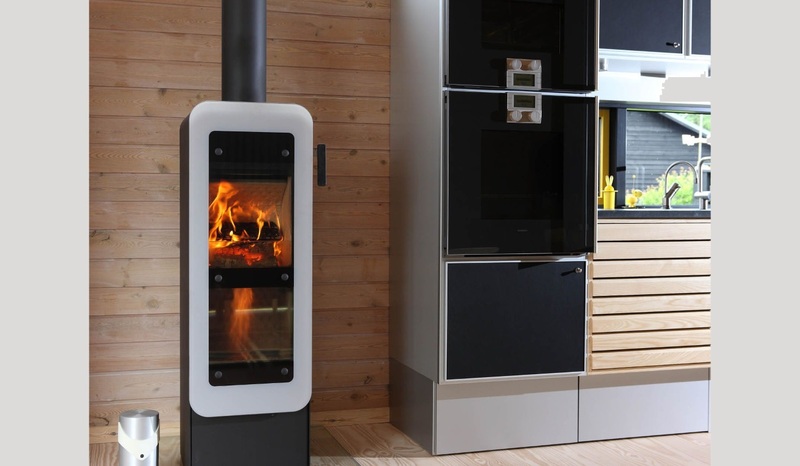 The upper operates the same as a traditional wood fire while the secondary chamber burns off the flue gas from the wood. The down draft mode will be automatically switched on. 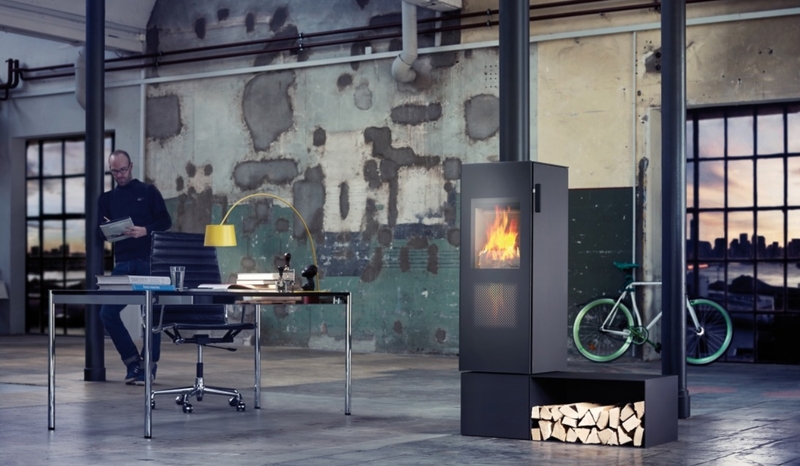 This down draft mode is the secret to very low emissions and its efficiency as it only uses 1kg of wood per hour. 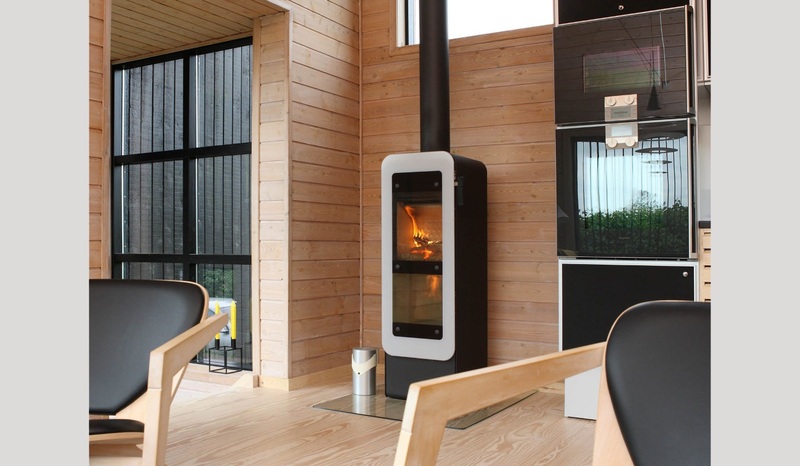 It also gives the home owner and architects new design opportunities because the fire can come with an optional 360 degrees swivel which allows the fire to be centrally located rather than the traditional wall location of a wood burning fire.